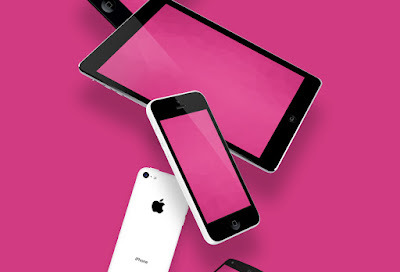 Friends, today’s featured freebie is a set of free ultimate mobile devices that are popular. They come as ready-to use real flat devices with replaceable screens. The pack includes mockups for most popular iOS, OS, Android, and Windows Devices:: iPhone 4, iPhone 4S, iPhone 5, iPhone 5C, iPhone 5S, iPad Mini, iPad Air, Macbook Air, Macbook Pro, iMac 27, HTC One, Nexus 5, Nexus 7, Nexus 10, Nokia Lumia, Samsung S4, Samsung S5 and Note 3.